As September rolls in, it's time to say goodbye to days of summer filled with sunshine, pool parties, and light summer reads, and usher in cooler weather, warm drinks, and thick books. Each year, September is marked by a plethora of great new fiction releases, so it was difficult to narrow it down to just a few. Looking at the choices I made, nearly all of them have some sort of fantastical element. I see this as a great transition from summer to winter reading--thicker novels with perhaps some heavier themes, but still with a healthy dose of magic, whimsy, and a touch of the absurd. Without further ado, here are the books I'm looking forward to the most this September. 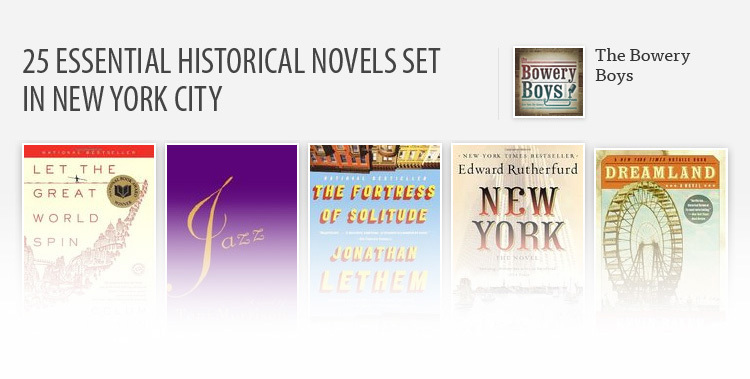 Click through to read a short description of each book. 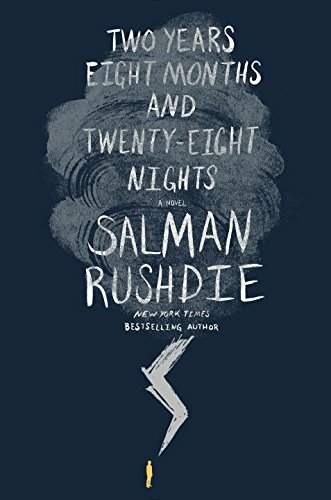 Rushdie's latest novel combines elements of folklore, magic, and modernity. New York City is struck by a strange storm, and afterwards, all of its citizens become caught up in a war between good and evil. It also follows the descendants of an djinn and a philosopher as they too are embroiled in the epic battle. 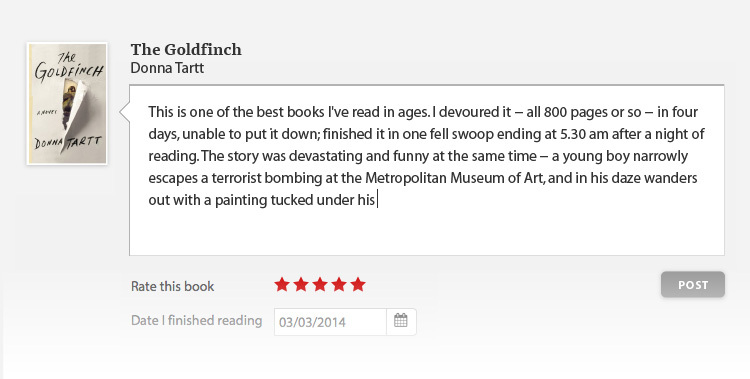 I love a healthy dose of folklore in my fiction, and Rushdie's newest book seems like it will deliver. Billed as "a fable without a moral," DeWitt's latest novel looks like it will be a delightful blend of the absurd, the fantastical, and the darkly comic. 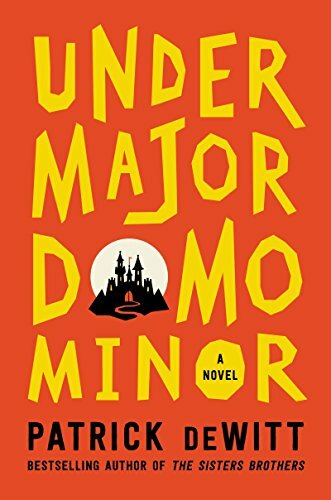 It's about a young man named Lucy Minor who becomes an undermajordomo in a remote castle, and subsequently embarks on a journey of mystery, secrets, romance, and heartbreak. This one certainly looks intriguing. 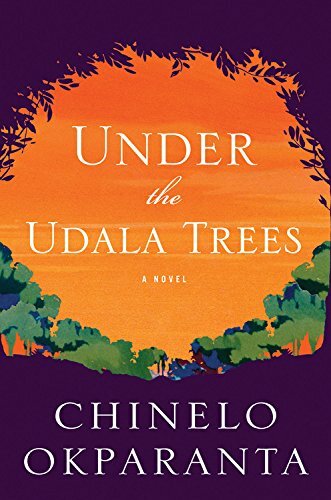 The third fairy tale on this list, UNDER THE UDALA TREES is inspired by Nigerian folklore. Set during Nigeria's civil war, a young girl is sent away to shield her from the violence of war, but finds herself embroiled in a different sort of turmoil when she falls in love with another young girl. Exploring themes of identity and prejudice, this book looks like it will be a powerful story about forbidden love. I've been reading a lot of what you could call "disaster fiction" lately, and this book fits right into that category. Set in a future California that has been devastated by drought, the story follows a young couple who has learned to survive in the barren landscape and their journey to try and find a better life in the east. As a Californian myself, the premise hits upon some local fears and looks like it will be an interesting read. 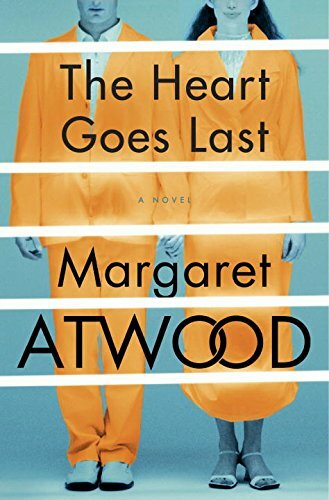 Any new book by Atwood is something to pay attention to, and this is her first standalone novel since 2000. 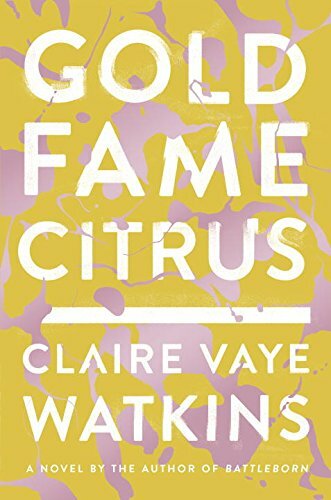 The most recent installment in her Positron series, the book follows a married couple who, after struggling to survive amid terrible economic and social turmoil, enroll in a program that requires them to alternate between a suburban utopia and being prisoners.